A soft white is a total killer and can actually cause dry heaving. I’m always cold, and I can’t seem to leave the house without a jacket and a scarf no matter how sunny and hot it is, because I might get cold later. 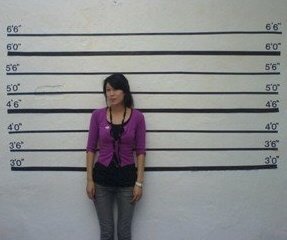 I really wish I was 5ft 7 as opposed to a measly 5ft 5 and a half (and the half is made up). I’m addicted to lip balm to the point that I wake up in the night to reapply. 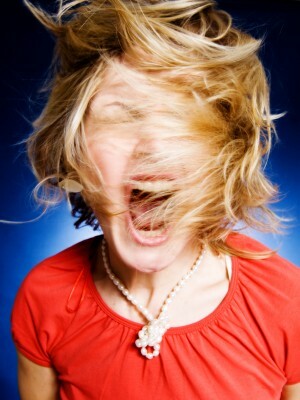 Vaseline and Elizabeth Arden Eight Hour Creams are 2 of the worst culprits for causing lip balm addiction. Beware. For reasons unknown to me, I had a perm from the ages of 13-15. To my defence, I tried to get rid of it for about a year, but my hair was so naturally curly (who perms curly hair?!) that it was impossible to neutralise out. I had glasses too, so this is pretty much how I looked. But worse. Despite having masses of unruly hair, I’ve got the thinnest, straightest eyelashes. The majority of my wardrobe is made up from short, summer dresses. Most of which I’m bored of. And completely impractical in winter. I think I’ve finally grown out of the colour pink. I envy anyone who can carry a small handbag for day-to-day use. I seem to carry so much junk that I need a large handbag AND another tote for extras such as a book, and my emergency might-get-cold scarf. Being Scottish, I find it hard to spend money of things that I want (I just can never seem to justify it!) whilst simultaneously haemorrhaging money on absolute junk that I quickly hate and then wallow around in anger and self-pity because I hate all my clothes and have nothing to wear. I agree with 4. I have one in every handbag. Dry lips are a curse. PS I’m 5 foot 7 and I wish I was a little bit taller. I think it’s the human condition. 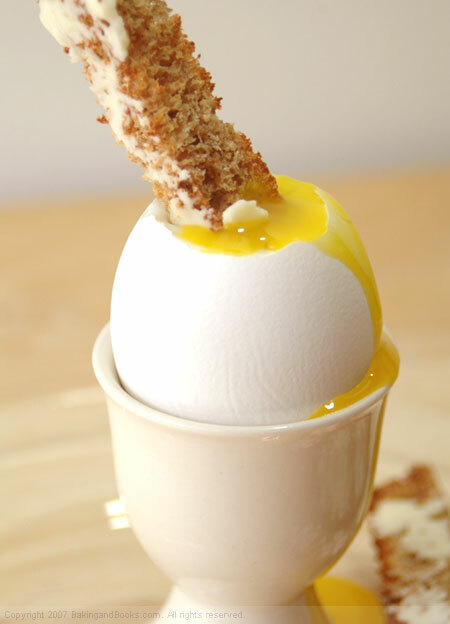 Dippy egg and marmite solider….SOLID white, runny yolk = food of gods. The egg love/hate really needs to be readdressed. I love you on a saturday night,but sunday morning brekkie wih you is too unpredictable!!! !SORT IT OUT 3SA! Oh dear woman, please share a pic of you with a perm. Please!! Those people with small bags amaze me as well: where is all of their stuff? Make-up bag, mobile, music, tissues, hand gel, hand cream, diary, little tub of raisins & seeds, book to read on commute. Where do they put this stuff?! Maybe you and I need to downsize. Fab post – you’ve inspired me!